It’s all about content, content, content! We are all told that the art to winning at Google organic rankings is to produce regular, targeting content that is distributed widely online. Couple this will keeping up to date with the constantly changing online landscape and you have a chance. Who has the time, expertise and budget for this? That’s where we come in. We’ve developed a system that’s proven that’s a tailored large scale content distribution strategy for your business that not only generates consistent leads organically, but is affordable. After 20+ years in the Google game we not only stay abreast of the constant changes but we know the system so well we can leverage this to benefit our clients. We’re developed a unique system for improving rankings and we’re sharing it so that more small businesses can win at the game of online sales and lead gen. 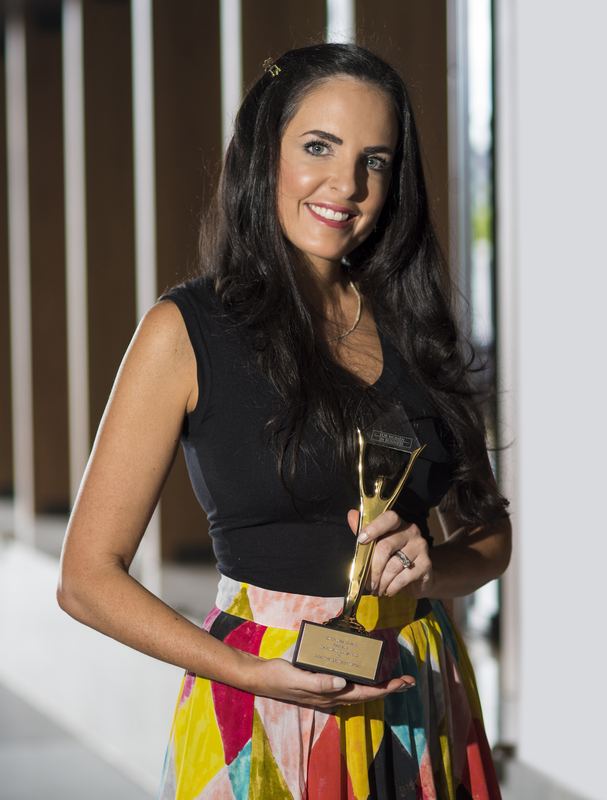 When it comes to scaling businesses online with no or low budgets, Tamara Loehr has coupled her branding skills with the C2C formula to grow award winning businesses. Tamara is passionate about growing small business. Heading up our resource centre as our ‘social entrepreneur ambassador’, Tamara shares her insights, strategies and unique approach to achieving global success for brands. “Funds management is a complex and in-depth field. C2C were able to leverage our internal experts and showcase our unique skill sets and position us as the leaders in RE for Hire. Google now provides us quality leads."